Something's up from Tiger Radler this Christmas. It’s Christmas … fa la la la la la la! Your gift is ready and it is nicely wrapped up with a little ribbon on top. “They will love it,” you think to yourself because your meticulous thought process worked overtime in ensuring this gift will be THE. BEST. PRESENT. EVER! So the gift exchange takes place. The tech toy of the decade that you ordered from abroad leaves your good hands and into theirs. In its place, you get … (wait for it) … a bar of handmade soap they bought from a flea market; yesterday! Alas, it is still the thought that counts, so you smile and thank them. If you end up in a similar situation and are pouting this X’mas, Tiger Radler would like to twist that frown upside down so you may have yourself a merry little Christmas. How? Simply take a picture of the gift that has you moping, upload it to the www.merrytwistmas.com mobile site with a short description, and voila, you could be one of the 500 selected to receive a six-can pack of Tiger Radler. And oh, all posts will be submitted anonymously, so upload away from now until Jan 10, 2016. To ensure your gift doesn’t end up in the pool of disappointments, Tiger Radler has a few tips on deciding what to buy for a specific someone. This should be easy, right? Since you know their likes and dislikes, well you should anyway. But if you do not – observe. Monitor their recent hobbies and interests. Perhaps, he loves fishing and his rod needs replacing? Or is she talking endlessly about the brand new designer handbag? Take a hint! Probably not the easiest, and you end up being Secret Santa for Alice from accounting. Who the ho ho ho is Alice?! Again, observation is key. Observe, not stalk. Have a glance at her work station. What’s missing there? Perhaps, a photo frame with some inspirational quotes, or a plant? 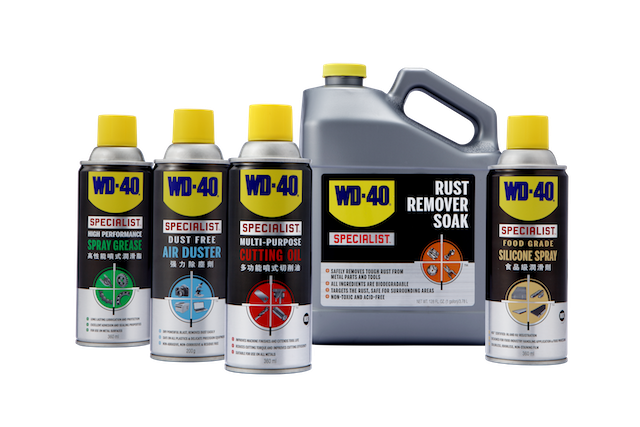 Get something to enhance the look of her desk or room. Who knows? She could love your gift and the both of you could end up being best buds. Toughest crowd. Must not disappoint the folks. Well, it’s time to pay it forward. Treat mommy to a spa or take daddy on a guy’s only vacay. Or you could try the observing tool once again and see what they need. Or hey, talk to them and try to figure out their wants; wouldn’t hurt. These are just suggestions. Ultimately, the best way to determine the best gift for anyone is to observe them thoroughly. After all, it is time for celebration, no harm in taking some time to get to know the people in our lives better. 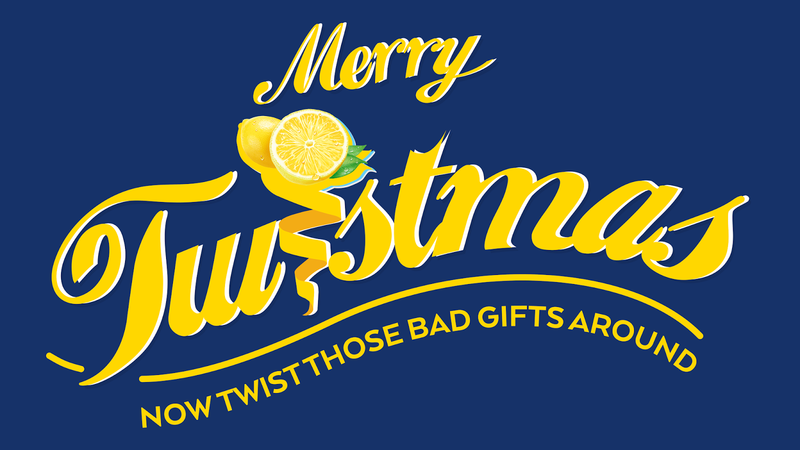 Happy Holidays and Merry Twistmas! For more information on Merry Twistmas, log on to www.merrytwistmas.com.